Wedding Photographer Brighton. Darren Guy Photography, Brighton, Sussex and surrounding areas. 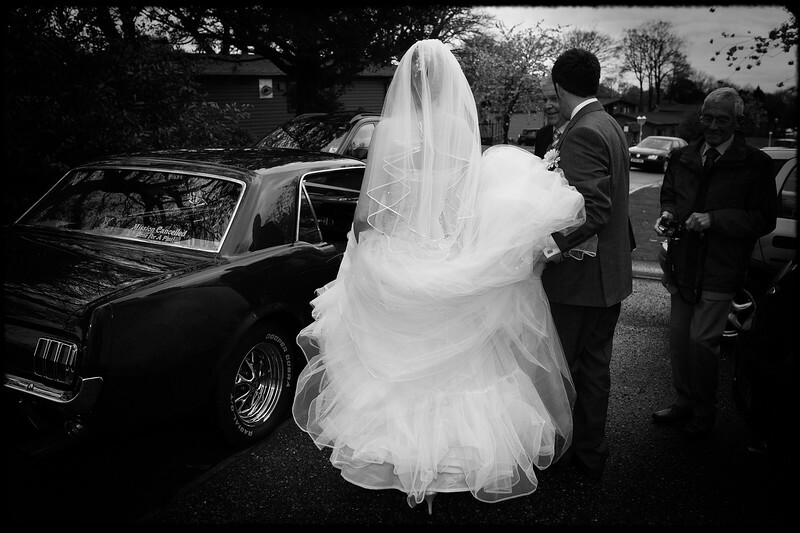 I am a professional wedding photographer based in Brighton and Hove, East Sussex. I specialise in reportage style wedding photography, telling the story of your wedding day as it unfolds and documenting all the special moments, big and small, from the initial preparations and the ceremony itself through to the first dance and into the late evening. Please feel free to browse the website and check out my online Wedding Photography Gallery, where you can see some of the highlights of recent weddings that I have photographed. I have photographed weddings across southern England from Brighton and London in the South East, westwards to Somerset and up into Suffolk and East Anglia. I am happy to offer a free, initial meeting to discuss your personal requirements and to give you the chance to look through more samples of my work. Please contact me directly on 07977041766 to check my availability or email me through my Contact page. I very much look forward to hearing from you. Photographing a wedding can bring the greatest challenges and ultimately deliver the greatest rewards to a photographer. From the early stages of planning through to the constantly changing environments on the day and presenting the final images to you and your family, my job is to understand what is unique about you as a couple and to capture that spirit in my photographs.